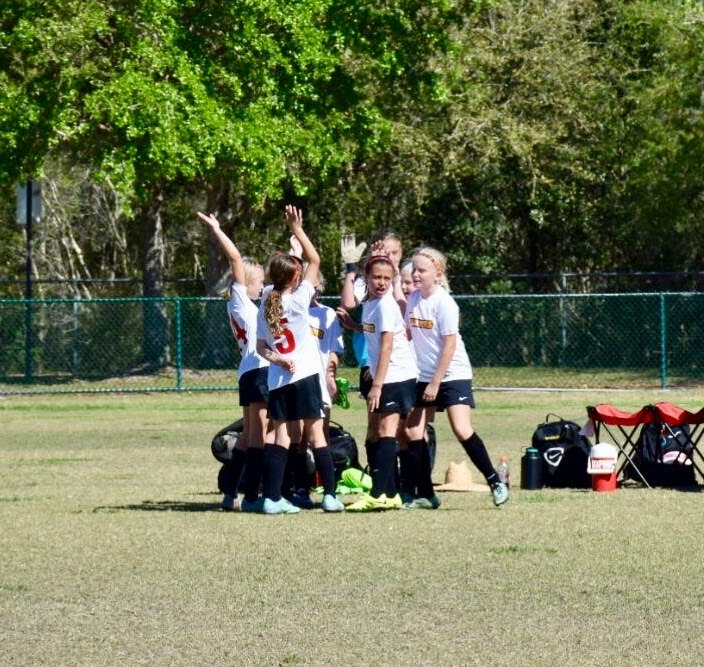 Another great day for the CLW Chargers U10 girls, coached by Todd Christofferson & Brooke Rittenhouse, with 3-0 win at Tampa Chargers on 3/11/17. Keep it going, girls!! 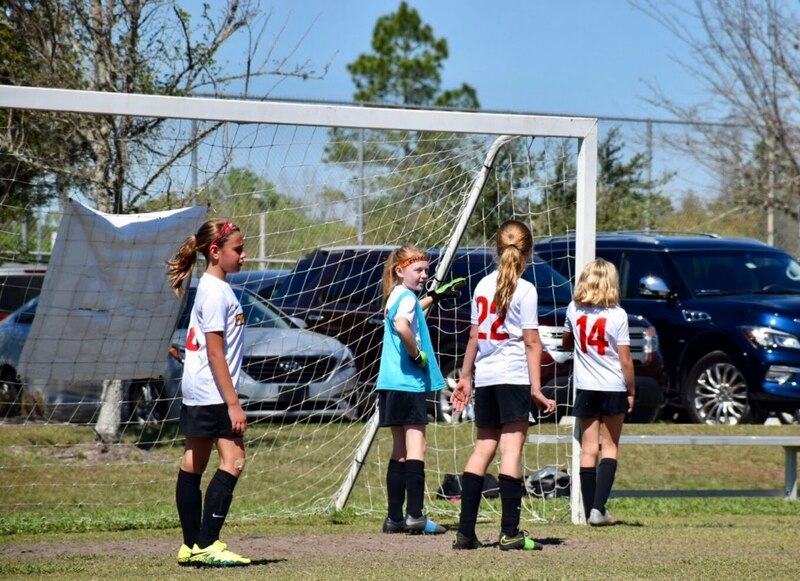 ** continued great photos provided by David Hughes. Thanks, David!! !